No matter whether you require Nissan genuine parts or Nissan accessories to service or repair your vehicle, STS-Global can help you with a comprehensive offer including shipment to any destination in the world. 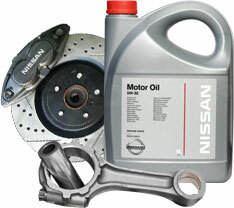 On a daily basis, our professional team ships Nissan car parts to clients all over the world. 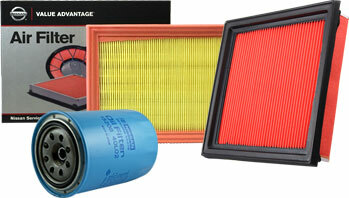 STS-Global recommends using Nissan original parts to ensure high quality and reliability for your vehicle. Reliability is a key issue in our spare parts supply, and we guarantee that you will receive the right part at the right place and the right time. If you need accessories such as roof racks, Jerry can holders, bull bars, spare wheels etc., we can help you find the best solution for your specific requirements. Send us your inquiry by e-mail or using our online inquiry form. Please include the genuine spare parts number, quantity and consignee details (final destination). STS-Global can handle large or small inquiries for spare parts for Nissan vehicles, and we will get back to you with an offer including shipping costs within 24 hours.